Bodysmart will help your employees get more active, have fun and stay healthy at work. Group exercise programs will assist to increase concentration, focus and alertness of your employees and help reduce fatigue and errors. Exercise classes have been proven to increase motivation and productivity levels amongst employees. Contact us to find out more. What does Bodysmart Corporate Exercise involve? Exercises are done in a standing and sitting position, with no need to change clothes. They can be practised by people of all ages and fitness levels, and can be tailored to suit individual needs. This allows the program to be delivered easily at most workplaces. Staff will return to work feeling refreshed and refocused. Why choose Bodysmart for your Corporate Exercise Training? We offer a range of group exercise sessions that can easily fit into your day. 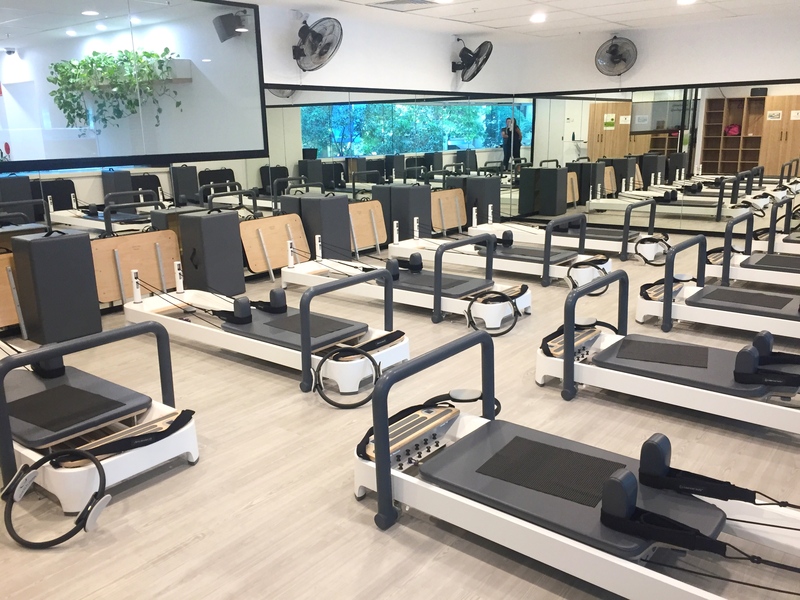 Sessions aim to minimise disruption to daily work schedules, while creating healthy fitness routines amongst employees. Bodysmart uses qualified instructors to deliver Pilates programs at our location. 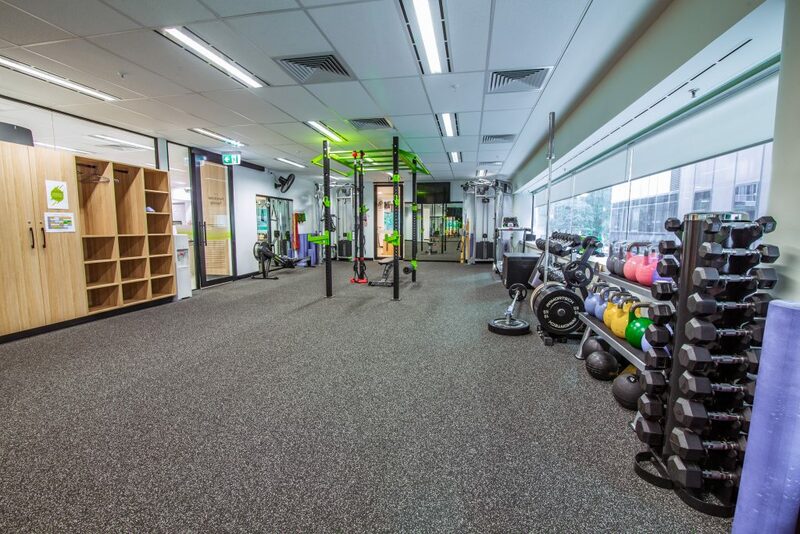 To attend sessions at our studio contact us or give us a call on 94818708. To find out more about Functional Training contact us or give us a call on 94818708.